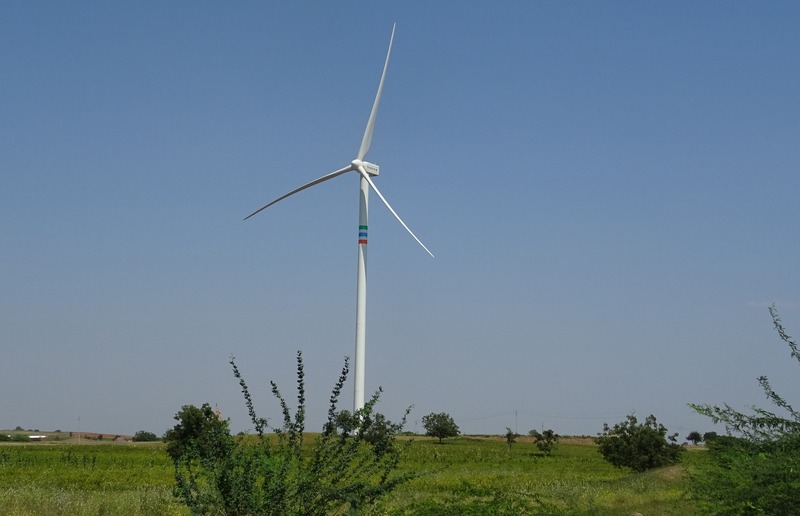 Wind turbine installations in India have slowed appreciably over the last year. 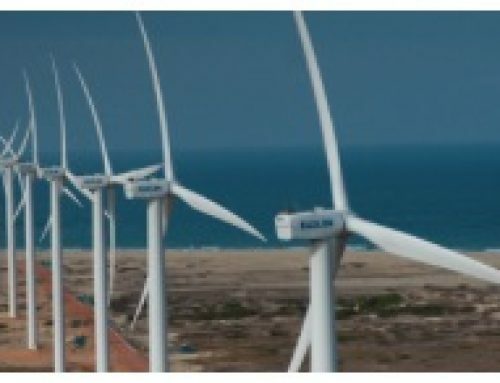 In a quarterly investor presentation on 4 August Suzlon, India’s leading turbine manufacturer, estimated that the country would install only 3GW in the financial year ending 31 March 2019. With a total capacity of 34GW in March 2018 this is far below the rate needed to reach the government’s goal of 60GW in 2022. At the same time the company withdrew its annual growth guidance, given as recently as May, which stated that revenues would increase by 46 -55 per cent and EBITDA* margin would remain at 14 per cent. In a further sign of the times the Solar Energy Corporation of India (SECI), who are responsible for commissioning renewable power at the national level, cancelled a planned auction for 2GW of wind power because it was undersubscribed, hence not competitive. This auction, known as SECI V, is not the only one to be cancelled or postponed. It is important because SECI is expected to commission nearly 80 per cent of wind power installations in the next few years. 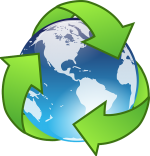 The remainder is commissioned by states and for particular local projects. The problem is caused primarily by an insufficient transmission infrastructure, referred to in India as an evacuation problem. Without this infrastructure, wind turbine companies cannot sell their power, so although they may have won a bid they are reluctant to go through with installation. It is not clear how much the evacuation problem is due to difficulties in connecting to the main grid, or to inadequacies in the grid, the latter being more serious because building new transmission lines can be a lengthy business. Evacuation is certainly not the only issue. There is also the perennial problem of late payments by the distribution companies, and problems with the regulatory framework and delays in permits. Suzlon believes that most of these problems are temporary, and are related to the changeover last year from the system of closed bidding with feed-in tariffs to the current reverse auctions. The company prefers the auction because although prices are lower the higher volume brings economies of scale and the terms are clearer. (For small businesses, however, the auction makes it harder to compete). Suzlon is optimistic. It foresees that although installations this year will be low, the country is “….poised for a sustainable expansion”, adding 8GW capacity in FY2020 and 12GW in FY2021, thereby reaching the goal of 60GW sometime in 2022. In support, Suzlon points to the central government’s commitment to auction 10GW each year for 10 years. Some of this will be met by newer opportunities such as offshore (6GW by 2020), wind-solar hybrid farms in both new and existing installations (5GW) and repowering of old farms with new turbines (3GW). 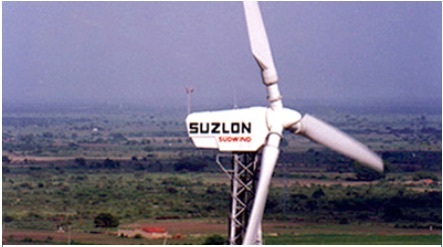 Suzlon’s turbines account for about 35 per cent of India’s capacity, or 12GW. 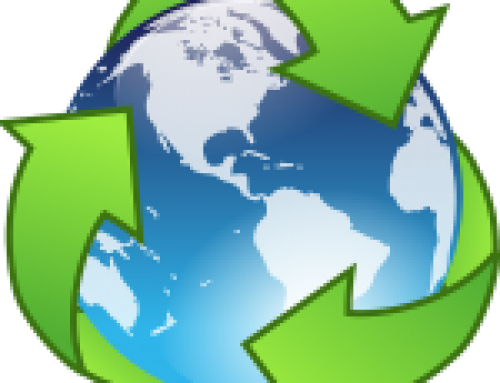 It also has 6GW installed in the rest of the world, a legacy of the time when it was the fifth largest manufacturer world-wide. Little attention has been paid to these markets in recent years so results are determined in Indian and were poor in the financial year to 31 March 2018 (FY18). Using an exchange rate of £1 = Rs0.011, revenue was £888m, down from £1396m in FY17, for a loss of £42m after a profit of £94m the previous year. EBITDA margin, however, was only down a few per cent at 14.2 per cent versus 17.4 in FY17. It seems that when the optimistic guidance was given in May, Suzlon expected the various problems to be resolved quickly. Results for the first quarter (April to June) explain the change of mind: revenue was £140m for a loss of £63m, versus £283m and a profit of £5m in Q1 2017. Last year a similar early optimism was reversed mid-year. The evacuation and other problems can be solved, but how quickly remains to be seen. India and Suzlon may remain poised for expansion longer than they expect. 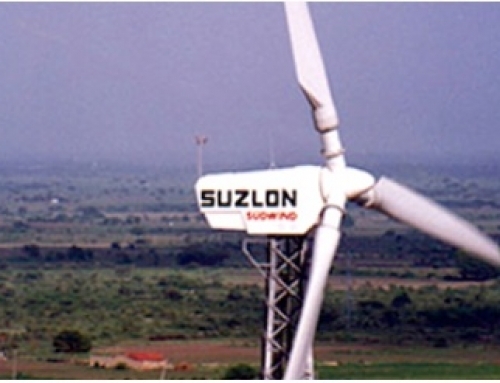 The market is sceptical with Suzlon’s share price at Rs7.15 (7.9 pence) close to its 5-year low and far from its high of Rs32.65 in June 2014.